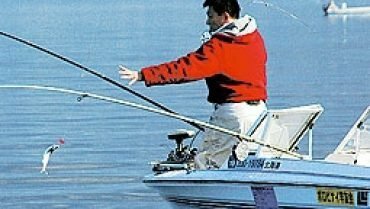 When we talk to professionals, one word that is always tossed around is “drip loss”. So, what exactly is drip loss? 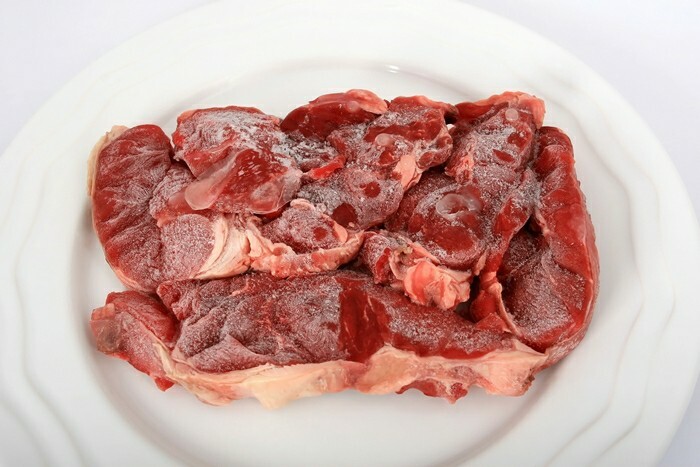 Drip loss is the loss in flavor and tissue juice after thawing of frozen foods or ingredients. Drip loss is not only found in meat related products, but it can also be found in vegetables, fruits, etc. Drip loss basically referrers to food or ingredients that have been frozen and after thawed, loss original texture, and main moisture or (juice) occurs because of the break down of basic molecules of the content after it has been frozen. Therefore, affecting the overall flavor and texture. Drip loss is quite common in households as the home refrigerators are not specifically made to prevent drip loss. 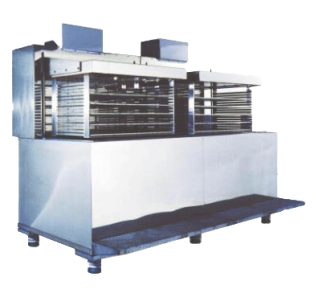 There are various methods to avoid drip loss in food or ingredients. 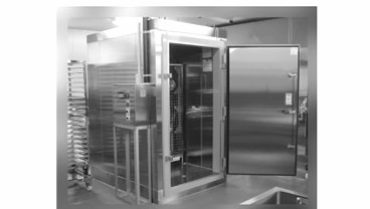 One of the common methods found in the food industry and large food providers, which focus on avoiding drip loss has been to avoid freezing preservation all together. Some just focus on keeping their food as fresh as possible via keeping it at a chilling temperature that does not freeze the food or ingredients. 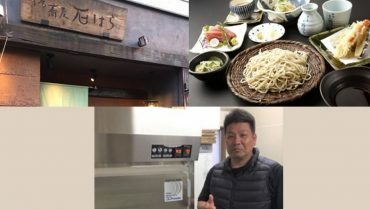 This not a bad decision because it does keep the product in question fresh and only cooling the product and not freezing it minimizes the drip loss from their food or ingredients that they are eventually selling to their customers. 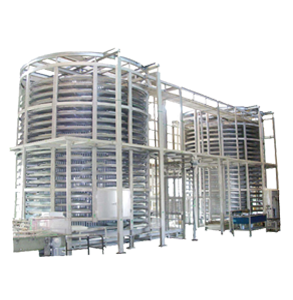 The process of only cooling down the products, but not freezing them, does have its setbacks as a method of avoiding drip loss. One of the main setbacks is the fact that products that are not frozen have a relatively short time before the product deteriorates and it is not edible anymore. Another method of avoiding drip loss while still being able to freeze products to preserve them is by rapid freezing all of the content while not over freezing the product. 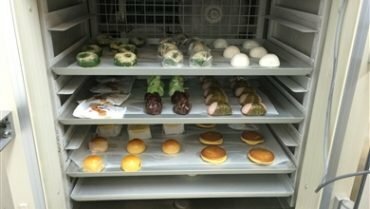 This is quite difficult to pull off as rapid freezers tend to freeze burn the products due to too low temperatures or freezing the product without measuring how much time the product needs to freeze. That is why Our partners over at Day Break have spent over 15 years looking for a way for products to be preserved properly all the while maintaining the quality of the product before it is frozen. Drip loss is a real problem that a lot of food industry professionals are facing when they need to preserve their products. 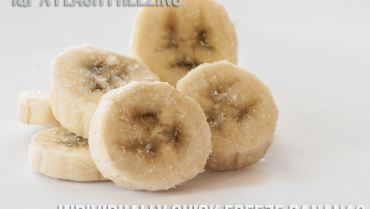 The problem can be traced back to the freezer that is being used to freeze the product. That is because as business owners increase production, that intern increases their need to increase their freezing capabilities. Therefore, quickly freezing products becomes a main priority for many growing businesses and that is where we believe we have found a way for businesses to be able to rapidly freeze their products without increasing drip loss in their products! 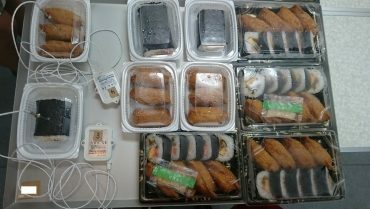 Our Solution: Flash Freezers. 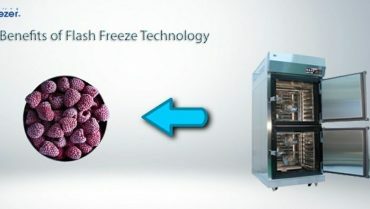 A combination of different, unique methods of rapidly freezing products. All of our models have the same outcome: low drip loss. This is an important step for many as it allows businesses to increase their products longevity while still maintaining the products original texture and flavor! All while still being able to increase production. 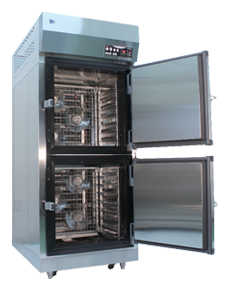 First up on our list of freezers that impressively decrease the drip loss in food products is our 3D freezer line that uses 360 degree air cycling freezing technology that freezes contents inside the freezer from all angles which is different from how regular blast freezers work with their one direction freezing technology, which inter freezes one section of the content faster than the other; causing freeze burn in some sections of the content while not freezing other sections. 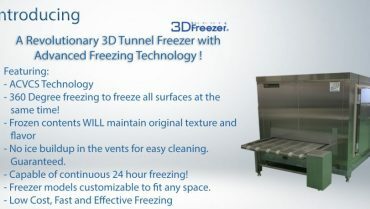 To find more click the image below to see if our 3D Freezer is right for you. Last but not least in our list of flash freezers that reduces drip loss is our liquid based flash freezer, our ReJoice freezer line. This is one of the fastest freezer lines in the market today! All the contents need to be packed before being frozen, if your business already uses a packaging method to freeze or store your products, then our ReJoice is right for you! Drip loss is a big deal for numerous reasons and real professionals should look to avoid drip loss in their products. 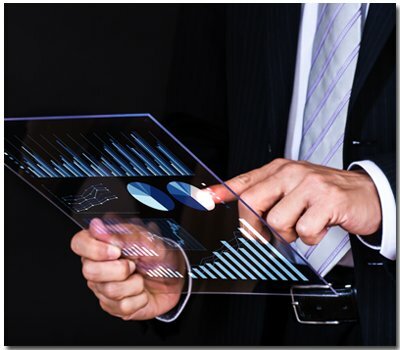 Drip loss can be directly correlated to sales loss. Drip loss has been a problem for as long as we have tried to preserve food. It is not until recently, however, that we have faced the issue via trying new freezing methods. With the right equipment at hand you will not have to worry about drip loss in your food, meat, vegetables, and other ingredients ever again !